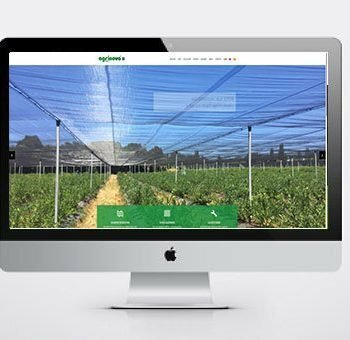 The main market area of the company is fruit farming protection; covering apple, pears, cherries, apricots trees represent the 70% of our production and for this reason, over the years and together with the customers, AGRINOVA team has expanded the range of products dedicated to this branch: new solutions of covering systems have been created in order to warrant a final product of high quality and quantity. 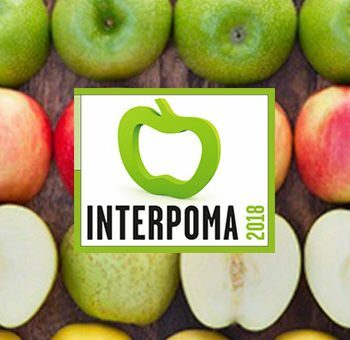 Our society is constantly looking out for more and more healthy food, such as fresh organic fruits and vegetables (the most demanding organic farming products). 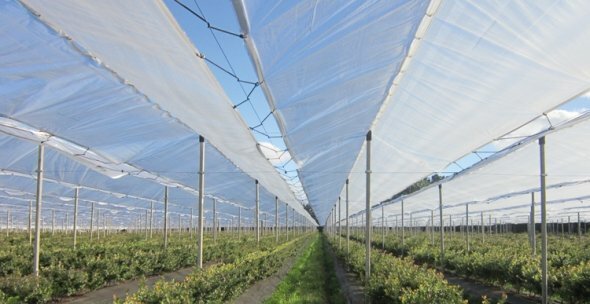 This kind of products are farmed without using any kind of pesticide/insecticide and, once again, net is the best “bio” solution because it reduce water wastage and protects crops against insects and parasite (e.g. drosophila suzukii, aphids..) without damaging the plants with chemical agents, which are aggressive and potentially dangerous to men. In this way, the quality of the harvest is better not only in terms of excellence but also of quantity. Everyone can easily recognize the damages that a hailstorm can make on cars and everyone knows how expensive the fixing up is. Individual owners relies on insurance companies, but dealers, showrooms and big industries deal with a huge number of vehicles and an insurance is not always suitable. 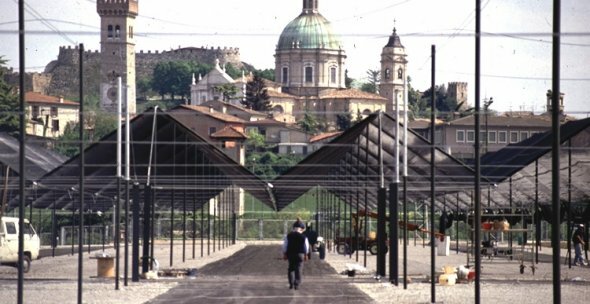 For this reason, AGRINOVA offers also this kind of protection: covering car parking with the nets can guarantee the entirety of the vehicles and can protect them not only from hailstorms but also from sunrays. 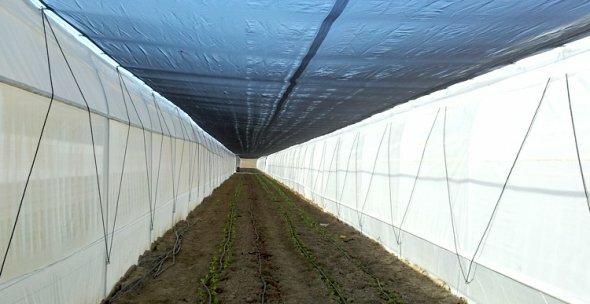 For this kind of protection AGRINOVA II S.r.l. 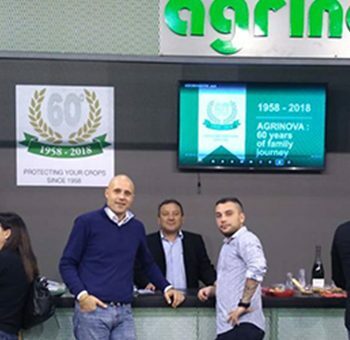 is supported by a specific division of the company, the AGRINOVA IMPIANTI Srl.